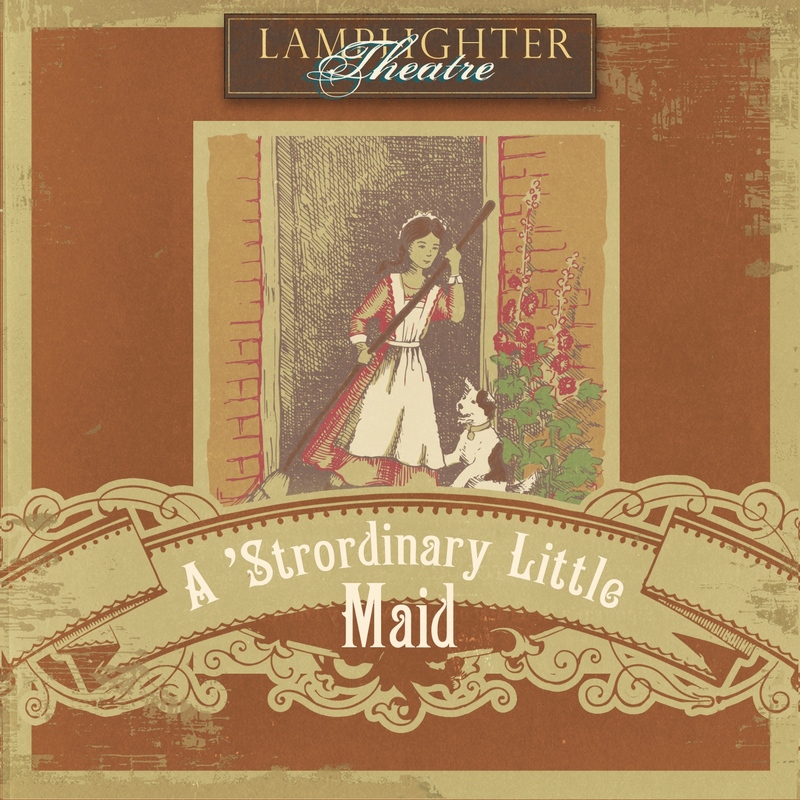 The Lamplighter Theatre just finished recording A 'Strordinary Little Maid last week at The Soundhouse in London. 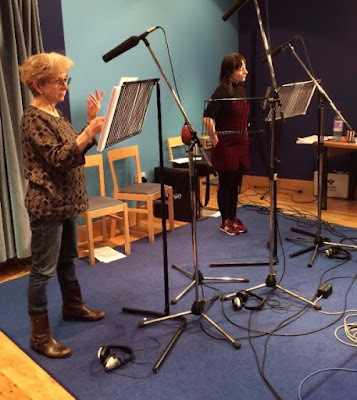 This production is scheduled for release in June 2016, but you can preorder it at a discount today by clicking the banner below. Actress Jade Williams played the lead role of Peggy Perkins and according to the production team her performance was simply outstanding. 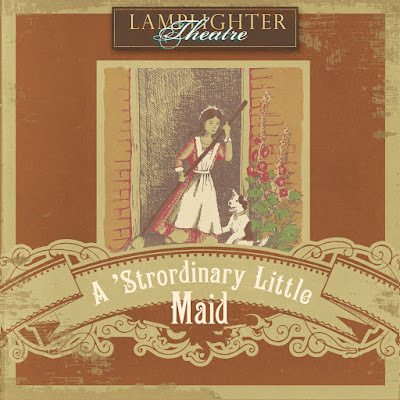 "Not only is A 'Strordinary Little Maid the most powerful drama Lamplighter has ever produced, but the bookend, featuring Finnian Jones, is equal to it! The script for the bookend came to me this morning after John Fornof did a rewrite of the new additions in the Exploratorium. This drama truly has it all! I know this may sound odd, but I hope Jesus might postpone His return so that the world can hear this story—a story that will make an eternal difference for many."